We spend so much time making our home look as attractive as possible for our sake and for our guests. 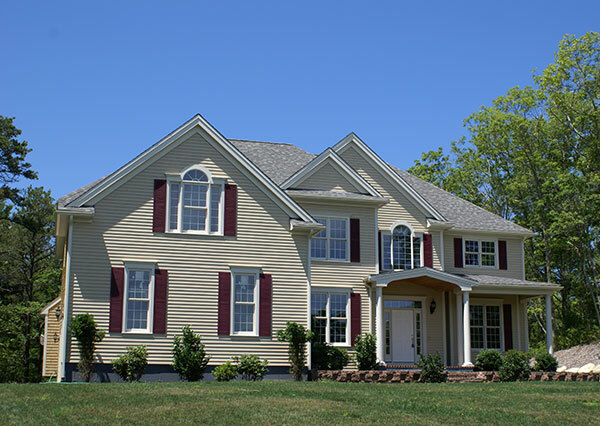 While people tend to spend a considerable amount of time on the yard, windows and the inside of the home, you also need to think about the outside of the home, specifically your siding. Problems with your siding, you not only will make your home’s curb appeal suffer. Your home can also suffer structural problems since good, intact siding is important. There are ways that you can prevent problems from occurring. Read on for some of the best ways to keep your siding well maintained and your home looking great. 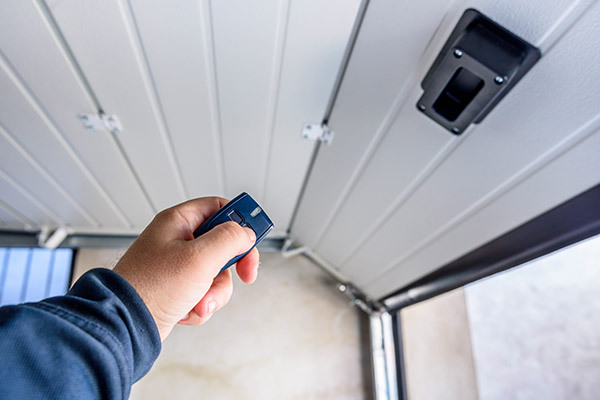 One of the best ways to prevent siding problems is to think about possible problems that may arise from the weather conditions where you live. Depending on where you live, you may experience a lot of rain and snow. If this is the case, you’ll want to spend extra time each month checking out your siding for any possible cracks. When you have cracks, holes or gaps in your siding, it means that water can seep through and cause major problems. If you have metal siding, you may have to anticipate more problems than with other materials. One problem is that if you have trees, bushes, branches around your house, you may have some that fall onto your siding and cause dents. Metal is an inexpensive option, being much cheaper than other materials, but it still can cost a lot to replace siding no matter what material it is. Metal can, unfortunately, be easier to dent than other types. One way to prevent problems is to go around the house and trim any trees that may have branches or pieces. If acorns, fruit or other flowers grow on trees near the house, you’ll also want to trim them to take care of any potential siding problems. Also be on the lookout for neighbors’ homes since their trees can also cause damage to your siding. If you have children, you’ll also want to keep an eye out on balls that may accidentally hit the siding. It will be a good preventative method to move a basketball hoop or any sporting equipment away from the home to make sure that stray balls don’t cause dents. As one of the most popular options, vinyl has truly grown in popularity. Its extreme durability helps to keep it at the top of the list for choices for siding. It won’t be as easily damaged as metal if a stray ball hits it. Another plus is that vinyl can withstand extreme temperatures, unlike aluminum that will act as a heat conductor and get very hot in warm weather. One possible problem with vinyl is that it can warp due to painting. To prevent paint issues that will seriously impact curb appeal, you always want to take a close look at the color of the vinyl. If you’re unsure of the exact color, take photos and try to pinpoint the shade. 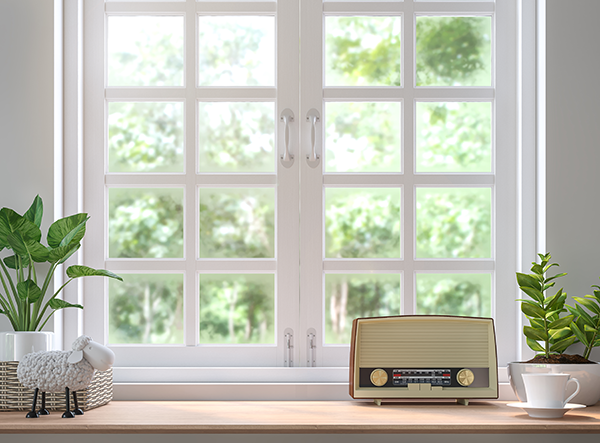 The reason is that if you have to repaint vinyl due to replacing panels or chipped parts, you’ll want to opt for a color that is lighter than the original. When vinyl gets repainted and the color is darker than the original, warping can occur. This is due to the dark colors attracting the rays from the sun. The heat will cause changes to the vinyl, a natural occurrence that is unavoidable, and the vinyl may expand and thus warp, especially on a side that is facing the sun. Vinyl is not the best material to contract after it has expanded, so the warping may be slow, but it will eventually be noticeable. Some siding can actually get melted in certain circumstances. If a barbecue grill is placed too close to the siding, it can cause the panels to melt. You may only notice it a bit at first, but it will get worse and worse. You’ll want to make sure that the barbecue grill is far enough from the home that the heat from it will not affect the vinyl. Of course, if you have wood siding, you’ll want to be even more careful so as to avoid a fire. If you notice that your grill has already caused problems, you may need to get a professional to check it out. If it’s bad enough, you’ll need to get it fixed in order to avoid structural problems. For example, a gap in the vinyl can cause moisture to get in and penetrate the area behind the siding. Mold can grow behind it and actually seep through to the walls. At times, you may need to have that part of the siding cut out and replaced. It is best to never try to do it yourself unless you have significant siding experience. A common problem with vinyl siding is incorrect installation. If vinyl siding is not attached securely and properly, warping or buckling can occur. In fact, the vinyl siding strips need to be placed in a certain way to avoid any gaps from occurring. In order to prevent this from happening, it’s best to hire reputable, experienced installers who specialize in vinyl siding. Be sure to ask friends and neighbors who have done their vinyl siding, and look at the quality of their work. When you have warped wood, you may be able to fix it yourself and prevent further damage if you have the right tools and experience. First, try to look at where the side boards of the siding meet up. You’ll want to check that there are no gaps in those places. If there are, you can use a caulking compound, able to be found at any hardware store, to fill in the gaps. This will help to prevent moisture that may cause more buckling and gaps to occur. 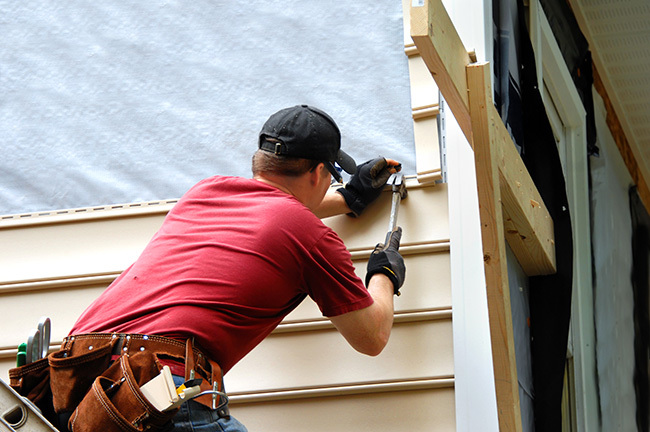 Your siding is an important part of your home. It not only helps the aesthetic quality of your house by improving curb appeal. It also plays a pivotal role in maintaining the structural integrity of your home. By addressing trees that may cause dents and being on the lookout for gaps and cracks that may worsen over time, you can prevent many problems. In addition, hiring a reputable company will save you time and money in the long run and help to ensure the beauty of your home. Time to remove your warped siding with some durable vinyl siding. At Feldco, we have pure, virgin vinyl composition and durability-enhanced siding that will withstand the extreme temperatures and weather conditions in Central Wisconsin. You don’t have to worry about cracking, warping or splitting. It is designed to be installed and then enjoyed. Over 350,000 homeowners across the Midwest are delighted with the quality products and professional installation offered by Feldco Madison. Speak to a product specialist and get a free quote today.